The RomCom Blog lets you know whenever any new or updated Web pages appear on RomCom Addict. Don't miss our new updates. To subscribe to RomCom Blog (no e-mail address necessary), RIGHT-click on the orange RSS button and then copy-and-paste the URL of the "RSS feed" into your blog reader. 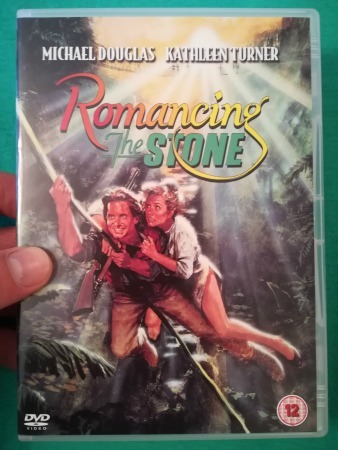 Continue reading "Romancing the Stone (1984) - Rip-Roaring Romance!" Continue reading "Alice Movie - Magical Manhattan!" Continue reading "Working Girl (1988) Movie Review"
Clueless Film - Clever, Compelling & Fresh Fun! 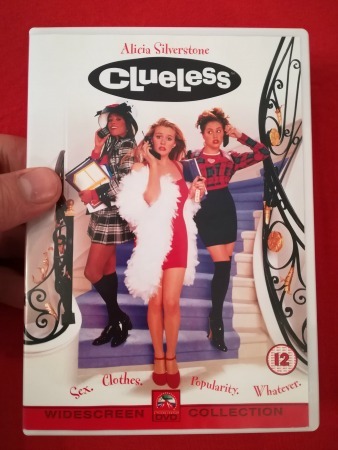 Probably one of the best high school rom-coms, Clueless film (1995) portrays the lifestyles of LA kids with too much money. Continue reading "Clueless Film - Clever, Compelling & Fresh Fun!" 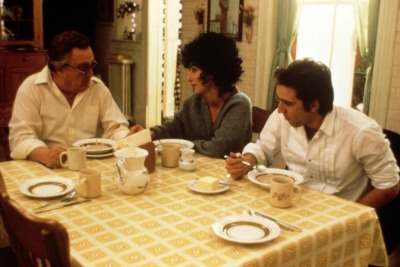 Continue reading "Moonstruck (1987) Movie Review"